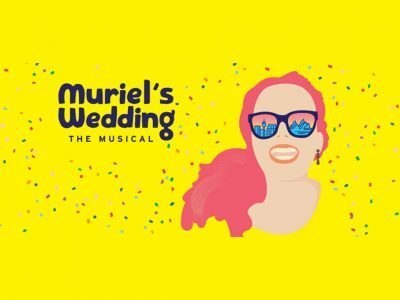 The critically acclaimed Global Creatures and Sydney Theatre Company co-production of Muriel’s Wedding The Musical will have a return Sydney season at the Lyric Theatre in July 2019, with AKA being appointed as the full-service agency. After a completely sold out premiere season at Roslyn Packer Theatre, Muriel will make her way back to the big city to try and catch the bouquet once more in 2019. This announcement comes after Muriel’s Wedding was the big winner at the Sydney Theatre Awards. Along with breaking a record for the highest number of nominations, the production took home six awards including Best Mainstage Musical. Watch the trailer for Muriel’s return below!